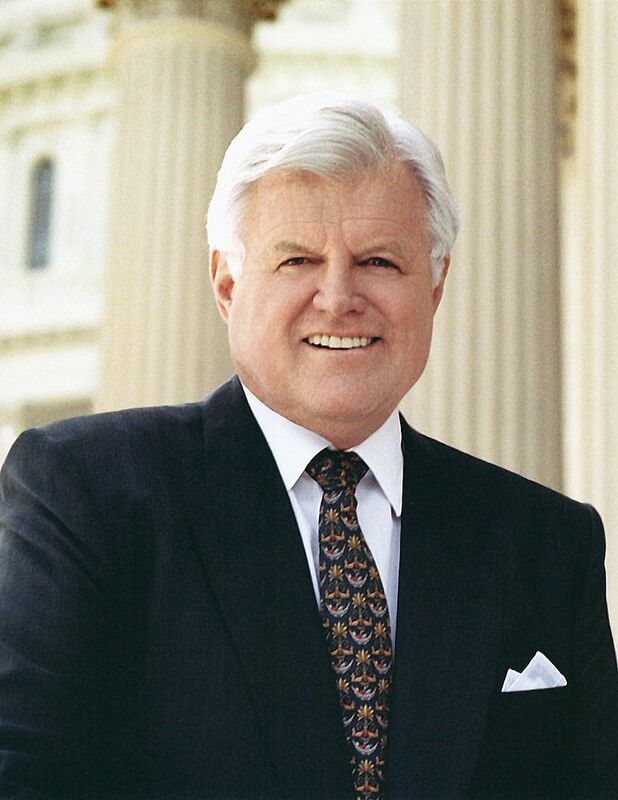 U.S. senator from Massachusetts since 1963, Edward “Teddy” Kennedy is the only surviving brother of John F. Kennedy and Robert F. Kennedy, both victims of assassination. Edward Kennedy was the frontrunner for the 1972 Democratic presidential nomination until, on the night of July 18, 1969, he accidentally drove his car off a bridge on Chappaquiddick Island, Massachusetts, after a party. His passenger, 28-year-old Mary Jo Kopechne, drowned. Kennedy was convicted of leaving the scene of an accident, and although he was reelected to the Senate in 1970, his presidential aspirations were dashed.